Established in 1998, Bargain Books is South Africa’s leading discount book retailer with 79 stores in all 9 provinces. Our mission is to provide our customers with quality and innovative products, value for money and excellent service. Bargain Books is proud to have won SA Bookseller of the year 2011, 2013, 2014, 2017 and 2018. We are the leaders in Afrikaans, Children’s and Mass Market fiction in SA. We have an extensive product offering, many exclusive to Bargain Books and also publish Afrikaans Children’s Books. The Courtneys and the Ballantynes meet again in the follow-up to Wilbur Smith’s Triumph of the Sun. 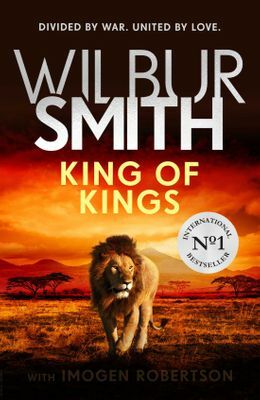 King Of Kings is an epic story of love, betrayal, courage and war that brings together two of Wilbur Smith’s greatest families. In her memoir, a work of deep reflection and mesmerizing storytelling, Michelle Obama invites readers into her world, chronicling the experiences that have shaped her – from her childhood on the South Side of Chicago to her years as an executive balancing the demands of motherhood and work, to her time spent at the world’s most famous address. With unerring honesty and lively wit, she describes her triumphs and her disappointments, both public and private, telling her full story as she has lived it – in her own words and on her own terms. 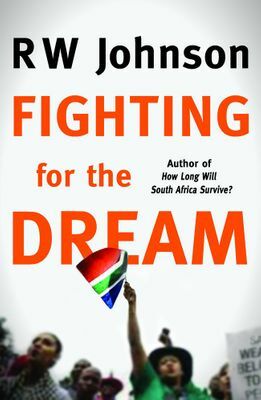 RW Johnson’s bestselling book How Long Will South Africa Survive? 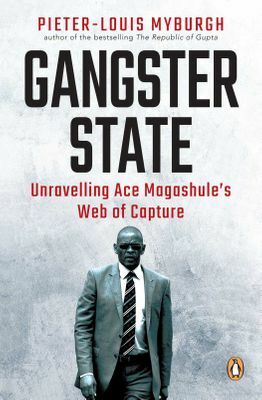 was published at the height of the Zuma presidency. Since then, Cyril Ramaphosa has taken over as president and there have been some attempts to clean up government. But the brief period of ‘Ramaphoria’ is over and the threat to both the economy and the dream of a non-racial democracy is as real as ever. Trevor Noah’s path from apartheid South Africa to the desk of The Daily Show in New York began with a criminal act: his birth. Trevor was born to a white Swiss father and a black Xhosa mother at a time when such a union was punishable by five years in prison. In this clear and engaging basic guide to managing your finances, Sam Beckbessinger covers topics from compound interest and inflation to “Your brain on money”, negotiating a raise, and particularly local South African phenomena like “black tax”. The book includes exercises and “how-to’s”, doesn’t shy away from the psychology of money, and is empowering, humorous and helpful. The book you wish you’d had at 25, but is never too late to read. THE MILLION COPY BESTSELLER Fire gave us power. Farming made us hungry for more. Money gave us purpose. Science made us deadly. 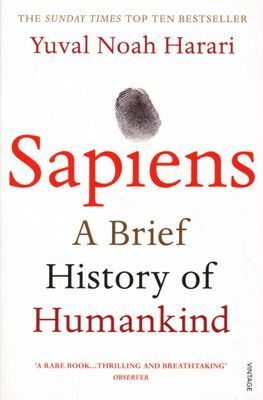 This is the thrilling account of our extraordinary history – from insignificant apes to rulers of the world. Earth is 4.5 billion years old. In just a fraction of that time, one species among countless others has conquered it: us. In this bold and provocative book, Yuval Noah Harari explores who we are, how we got here and where we’re going. Fill in the form below to reserve these books at your nearest store.